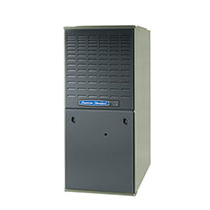 American Standard and Trane Furnaces provide reliable, efficient heat when you need it. 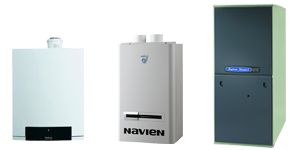 They are the choice for the majority of modern homes with central heating and air conditioning. 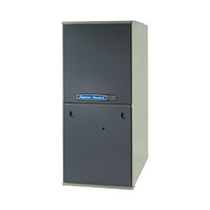 A gas furnace is the heating component in a majority of systems in colder weather climates. It converts gas to heat. 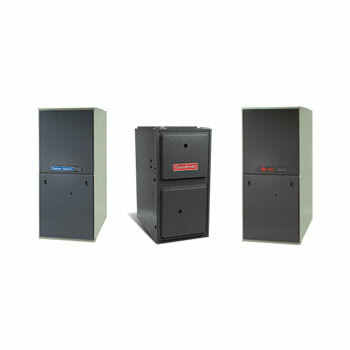 The main components to a furnace include burners and heat exchanger, blower and controls. 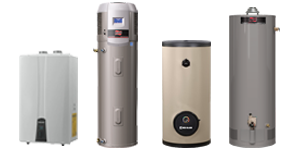 Gas furnaces are built to perform again and again, year after year. 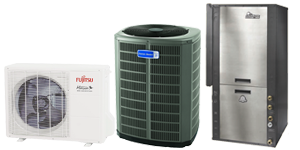 The huge advantage of installing a forced air heating system is the fact that central air conditioning component can be installed without having any additional duct work or vents. Furnace systems keep a fairly even temperature throughout the house, however some spots may become cooler or warmer than others which depends on location near vents. Furnace heating systems work by operating a thermostat to determine when they are shut off or turned on; this allows the system to be energy efficient. 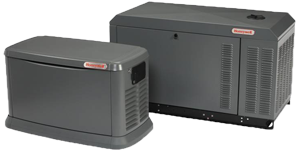 Furnace systems enable air to be filtered before it is distributed throughout the house, therefore eliminating the need for an additional filtration system. Incredible two-stage home comfort with AccuLink connectivity.